We all know how hard it is to find clothes that fit. It's the main reason why TallSWAG was born (yes, I said born. This blog is my baby). I search high and low for those tall pieces that you never thought you could find. I love doing it and when I find that 'impossible' piece, I get giddy and want to share right away. This is one of those moments. Drum roll...introducing the Height Goddess Nicole Denim Jacket. Stop rubbing your eyes. You read it correctly. FINALLY a denim jacket that is actually made for a tall woman. The arms are long, the body actually fits and the wash is perfectly timeless. No more buying a men's jacket for the arm length, only to end up looking like SpongeBob SquarePants in the body (halleluyer!!!). This jacket is one of those pieces that must be in your closet. You can wear it in virtually any season. It's a jacket that never goes out of style and let's face it...when you see a piece like this it's an investment in your tall, fashion future. Thanks Height Goddess...you always come through for us! Me in the HG NICOLE DENIM JACKET. $119. Look how it brings the HG maxi right into fall. Not only is the jacket versatile, it makes other pieces in your closet versatile as well. 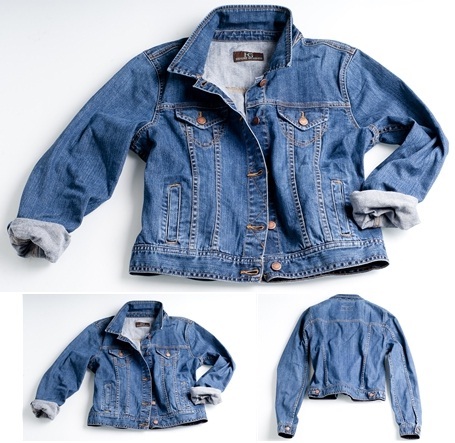 HG NICOLE DENIM JACKET. $119. Medium rinse. Small - Extra Large.